Read What our customers are saying about us or leave us a review of your own. We are always looking for ways to improve and love to hear what our customers have to say. I purchased a 2015 Honda from this location about a month ago. 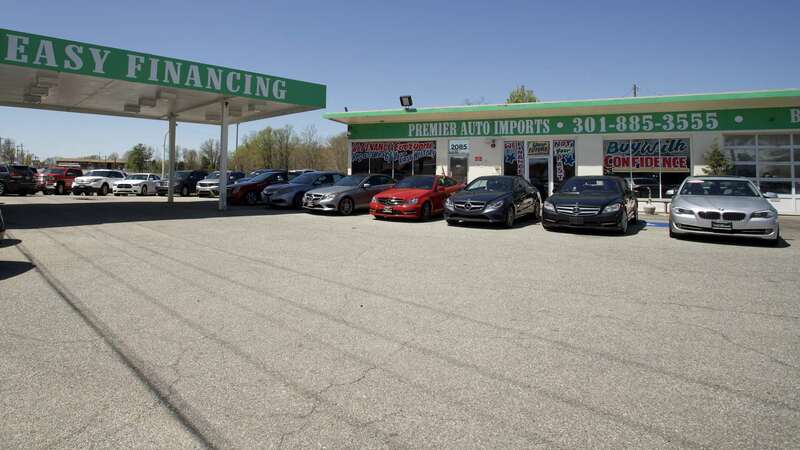 I visited multiple dealerships in the area and didn't have the best experiences, but as soon as I walked into Premier Auto I was greeted by the staff and was immediately assisted. I wasn't passed off between salesman (which has happened before when a customer comes in and salesmen think he or she be purchasing a more expensive car) and in three hours I was able to test drive the car and complete the paperwork. I did a lot of research prior to purchasing the car and didn't feel like the salesman was trying to deceive me in any way. There was a bit of negotiating but that was expected. The car looked exactly like it did on the website too, everything was in great condition! Overall a great experience and I would recommend this dealership. Great service and people! Really happy with my GMC truck. Will be sending my friends here because of how quickly everything was handled.